We look forward to welcoming you to Michigan City, Indiana. Once a booming Industrial town, Michigan City has found it's place in the midwest as a great tourist destination for millions of people every year. 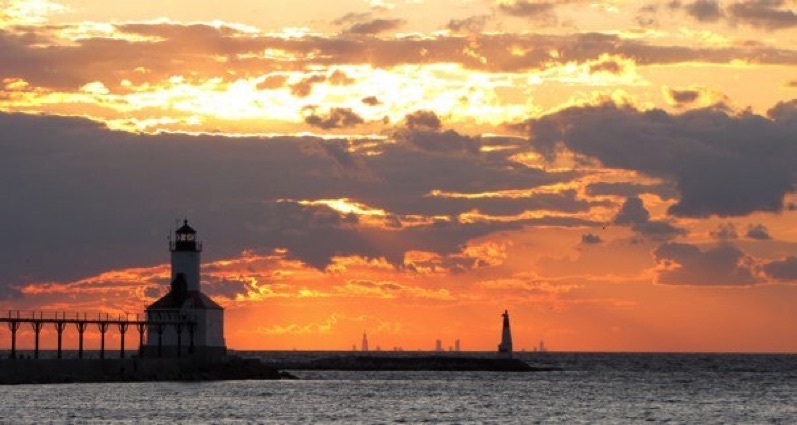 With an Incredible lakefront and beach, a great casino resort, a large variety of restaurants, an outlet shopping mall, charter fishing and sailing, dozens of festivals during the year and a thriving arts district, Michigan City is full of fun and artistic inspiration. Located just outside Chicago, right off of I 94 and I 80 and right on Lake Michigan, Michigan City is easy to get to. We are a short ride from Chicago's 2 major airports, with public transportation to get here.